Today's deal is one of the best we've seen. In celebration of "Green Monday," B&H Photo is offering a mini price drop on the 2018 Mac mini. The discounts range from $70 to $100, which are enough to push the newer models closer to the retail prices for the high-end models from 2014. And the 2014 models are on sale, too. If you’re not interested in the latest and greatest units, today’s sale lets you walk away with a 2014 Mac mini for a mere $399. 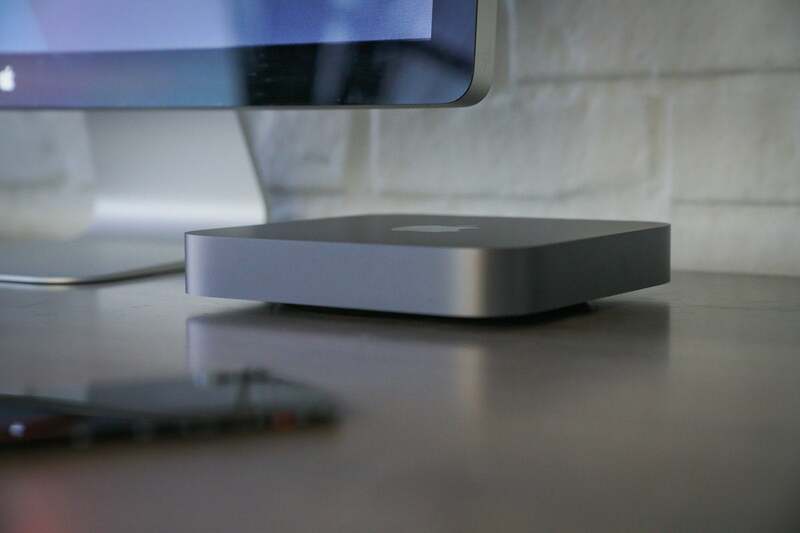 "Whether you should upgrade from the previous Mac mini is a no-brainer: Do it. If you use apps that can take advantage of multiple cores, you’ll see a huge improvement that’s well worth the cost. Even if you don’t use multi-core apps and use only consumer-level software, you’ll see a marked improvement in speed. You may have to buy a USB hub and a video adapter, but it’s worth it."